Osteopathy Is the science of human mechanics. It Is the system of diagnosis and treatment which lays main emphasis on the structural and mechanical problems of the body. 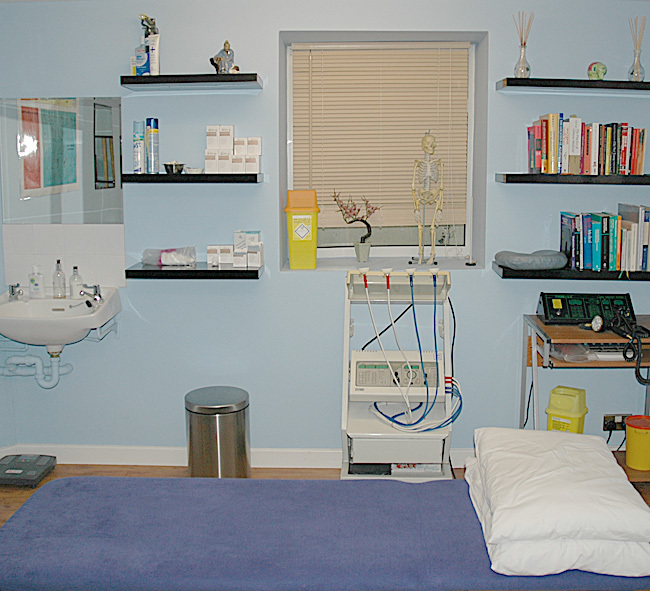 The Osteopath Is most concerned with the body framework and how It Is functioning. The musculo-skeletal system is the largest system in the body. It consists of the bones, joints, muscles, ligaments and connective tissue. The Osteopath’s job Is to diagnose and treat faults that occur In this mechanical system due to injury, stress, or any other cause and to ensure that It Is functioning as efficiently as possible. When our structure is in harmony and balance, just like a well-tuned engine, It will function with the minimum of wear, stress and use of energy, leaving more energy available for living. The primary skill of the Osteopath is concerned with correcting faults in body mechanics by means of manipulation and articulation of the joint and by soft tissue techniques to reduce muscle spasm. Osteopaths can treat a wide range of problems, such as tension headaches, neck and shoulder pains. Joint strains in the hips, knees, ankles, elbows and ribs. Pregnant women experiencing changes In posture giving rise to pain find great relief from osteopathic treatment. This has the added advantage of avoiding drugs.